Start taking classes at DG Boxing and other studios! They have one-on-one and group training. Book today to find out how they can help you learn to box, defend yourself or just get in better shape. All while having a great time! Please wear clothing that is comfortable to move in. You will also need your own boxing gloves and jumprope. 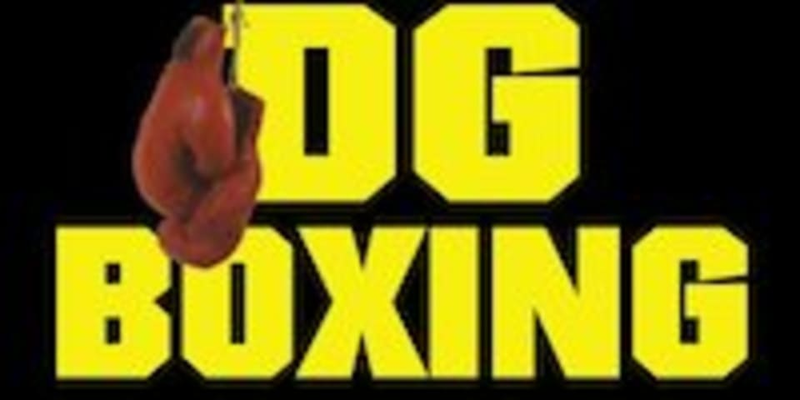 DV Boxing - Pine Ave is located at 745 Pine Ave, Long Beach, CA, 90813. This class was a great workout! Cardio circuit training, There weren’t enough dumbbells for the class, nor were there enough kettlebells for the workout. The mats were also dirty. Workout itself was challenging! I liked the instructor. He was funny and kind. But, the facility was a bit dirty and the class was bit unorganized. There werent any wraps for our hands. Music was too low. The studio just felt like it needed a little more work in order to really be a great place to box! Im sure with a little tweaks itll get there.